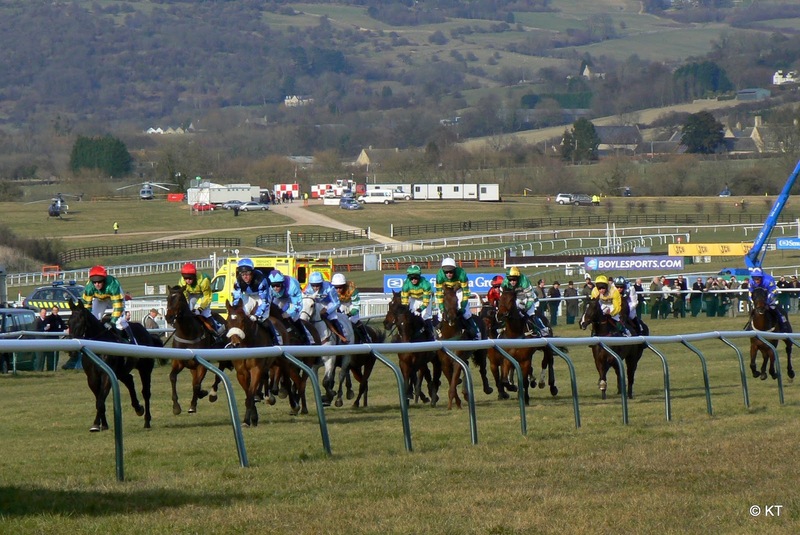 With the Cheltenham Festival just weeks away, much of the talk around the Cheltenham bet market is who the favourites to win the race are. 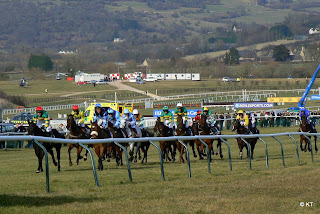 But anybody who wants to take a risk in the hope of getting a good return on their Cheltenham bet will want to know which of the outsiders have a real chance of winning the race. Here’s a rundown of the horses whose odds might not be the greatest but still have a good change of earning you a good return on your Cheltenham bet. Whilst the vast majority of bets will be made on the headlining Cheltenham Gold Cup, there is a lot of money to be made on the other races over the four day festival. Whilst Barters Hill is the strong favourite to win with odds of 5/2, the rest of the horses in the Albert Bartlett Novices’ Hurdle have some really rewarding odds to try your luck on. The next favourite with bookmakers Coral is Shantou Village with odds of just 6/1, followed by Yorkhill at 8/1. Behind them there are a handful of horses at 12/1 that still have a good chance of taking victory, including Gangster. The horse has recently only just took the step up into Grade 3, so very little is known about how he will perform against real competition, but you can keep up to date with what we do know and the ABC facts of the Cheltenham Festival on the Coral website. But the race that will attract the most money over the festival is the Cheltenham Gold Cup, so the bookmakers could be hit hard if one of their outsiders finishes well. Over the years, horse racing has proven that anything to happen, so although it’s massively unlikely one of the horses at the back of the field will win, it can be massively rewarding if it pays off. Currently on the Coral website, Ballycasey and Roi Du Mee have long odds of 150/1, but there is a lot of time for the bookmakers to narrow those odds so get in early to take full advantage of them. If you’re looking for an outsider with a better chance of winning, then Seeyouatmidnight has odds of just 33/1 with bookmakers Coral. Although the horse finished only seventh in the World Hurdle at last year’s Cheltenham Festival, the horse has been building in confidence over the last 12 months. Seeyouatmidnight proved his potential on New Year’s Day by beating favourite Three Musketeers and proving once again he’s a consistently good jumper and a strong runner. Another horse who surprisingly only has odds of 33/1 is the winner of last year’s Grand National Many Clouds. Although he hit the headlines after winning one of the biggest races in the world, the horse hasn’t won any of the three races he’s competed in since. Many Clouds has come a close second in his last two races, so even if he doesn’t win, he could earn you a big reward on your Cheltenham bet if he places in the same position.